Once you have decided on Majestic Homes as your building partner we are ready to start our seamless six step process to get you into your new home. 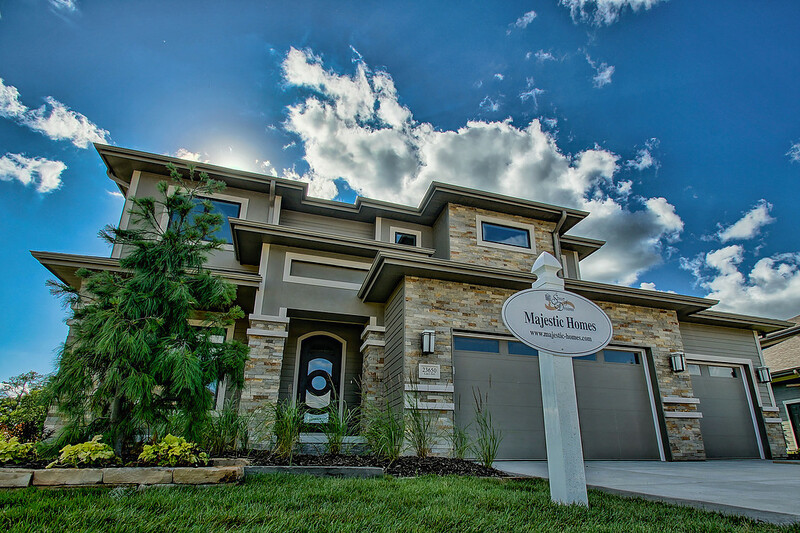 As an independent builder we work with you to pick the perfect neighborhood and the ideal lot for your home. We also make sure that the lot will support the type and size of home that your are building. We arrange a meeting for you with our drafter. We are highly involved from start-to-finish in every aspect of building your home. You will see an example of this in our preference of joining the drafting meeting to lend our advice. Once we finalize your plans, we send the plans to our sub-contractors and gather estimates. This helps provide us an approximate cost of building your home. In regards to costs, we provide you allowances on certain items in your home and you are responsible for staying within, or going above your budget. Example: Appliances, Tile, Carpet, Wood, Lighting, Plumbing Fixtures. Once the construction loan is in place, it’s time to start the building process and let us get to work! We also create an account for you on the award-winning home builder software, Co-construct, which allows us to communicate seamlessly with one another. Co-construct informs you of your budget, building schedule, and allows you to make selections and approve selections. When building with Majestic Homes, we offer 10 complimentary hours with our designer, Diane Luxford of D-Lux Interiors. Diane will coordinate meetings for you with our vendors, guide you through selections in your desired theme while helping keep you within your budget. Get Ready to Move In! How long before your home is move-in ready? A typical build timeframe is between 6 – 12 months based on the size and design of your home.